Social inclusion in the age of sustainable development: who is left behind? 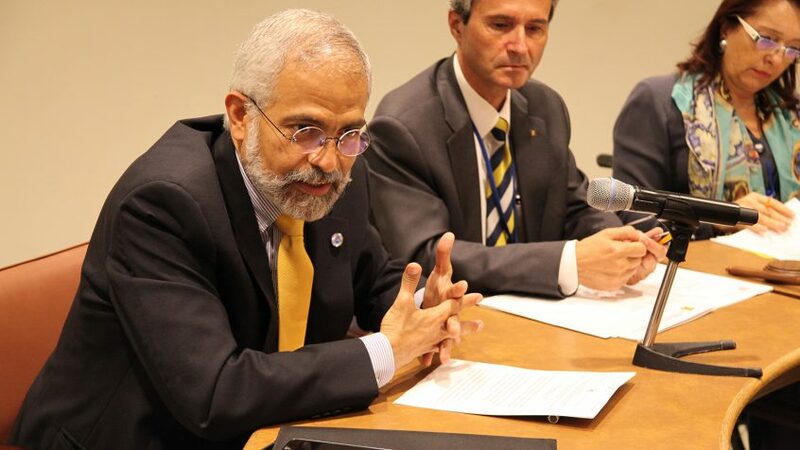 Leaving no one behind is the central aspiration that underlines the 17 Sustainable Development Goals adopted in 2015. To make sure that this philosophy of inclusion is realized, it is imperative to shed light on exactly who is at risk of being excluded from development. 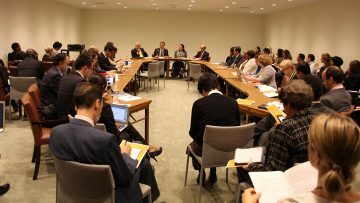 On the eve of the opening of the General Assembly’s Third Committee, experts on development from Member States, the UN system and academia gathered at UN headquarters in New York to outline what the data from the Report on the World Social Situation 2016 (RWSS), reveals about inclusion. According to the RWSS, ethnicity, age, disability and migrant status are some of the main factors causing people to be excluded from many domains of life, be they social, economic, political or spatial. They affect access to opportunities, including health and education services, jobs, income and participation in political and civic life. “What a healthy democracy requires is not simply the lessening of extreme material differences, but also the nurturing of a community in which all citizens share opportunity and dignity,” Ion Jinga, Permanent Representative of Romania to the UN, weighed in. The report underscores the need to identify who is being left behind and in what ways, as sharing opportunity and reducing inequalities can only be achieved with political understanding and will. “The report adds a very important additional point that the worst affected are often not captured in the social data because they are not included in the household surveys,” said Barry Herman, visiting professor from The New School for Public Engagement Policy. Promoting inclusion will take time and political determination, but striving for true equality in enjoying the benefits of sustainable development is an important step in the direction of leaving no-one behind. The executive summary from the Report on the World Social Situation 2016 is available online, whereas the complete report will be launched in November.